Does your city, town or neighbourhood actively and deliberately facilitate safe and convenient bicycle mobility? From the young to the elderly, the sporty to the leisure cyclists, for those wishing to go shopping or to visit friends, or simply to discover new parts of your local environment in a healthy and easy manner – bicycling can be the route to take. Bicycle Cities can assist your local area to achieve this, and to bring about a cleaner, safer, healthier environment for all who live there. If you wish to embark upon a program of action to make this happen, do get in touch – and we can jointly explore where we can complement your ideas and efforts. 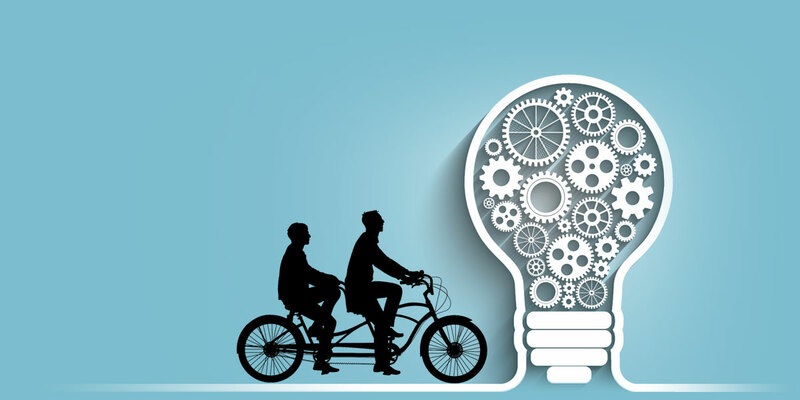 Bicycle Cities has experience in the technical and social aspects of creating an improved urban environment, whereby all city residents can enjoy safer, friendlier and healthier mobility. We welcome the opportunity to work with you to facilitate this outcome. Bicycle Cities would like to learn more about your daily commute to school, the workplace, to the shops, or for other leisure activities. These human interest stories play a large role in reaching the political decision makers, and assisting their decisions to create environments that facilitate your ease of travel. Wherever you may live, let us hear your story, and together we can build a strong argument for local and regional improvements for cycling. 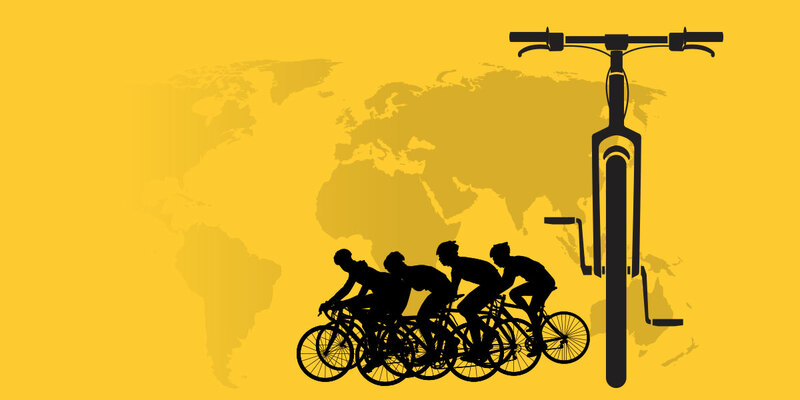 Cycling events are booming the world over – from tough competitive road and Mountain bike events to social tours and tourism-linked events in rural districts. There is a great future to be explored on the roads and gravel paths of our beautiful blue planet. 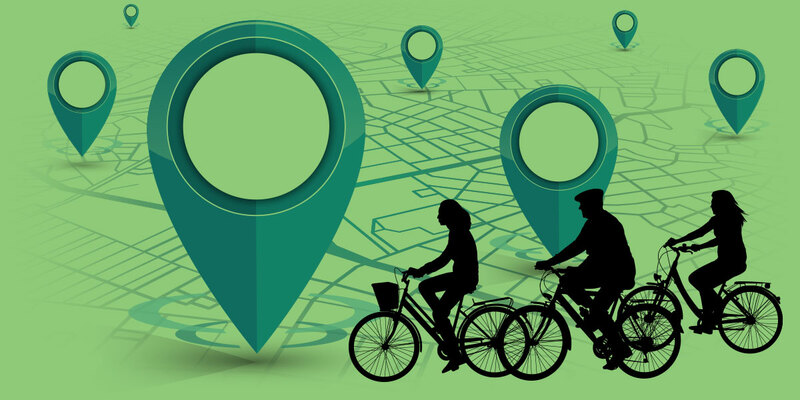 Bicycle Cities is here to assist you in the steps to building programs to enhance cycling levels – do let us know if we can assist your ambitions in this journey. Bicycle programs rely heavily on campaign work – after all, many cities of the world are car dominant, and the task to increase cycling levels is not an easy one. 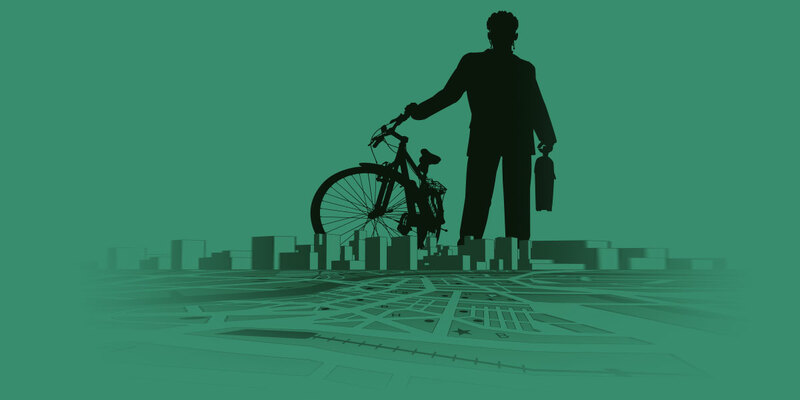 Campaigns can effectively demonstrate the power, effectiveness, and ease of bicycle mobility. Should you be working on a campaign, or require assistance on how to start one in your local area, we can help.